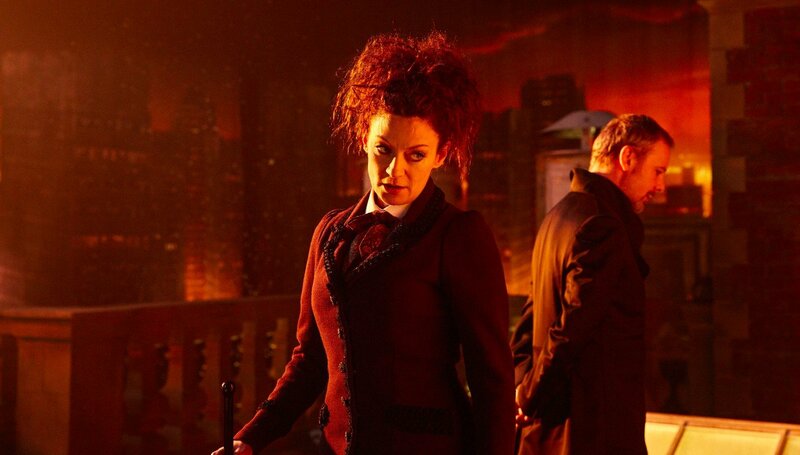 One of the highlights of the season 10 finale of Doctor Who was the winning dynamic between John Simm’s Master and Michelle Gomez’s Missy. 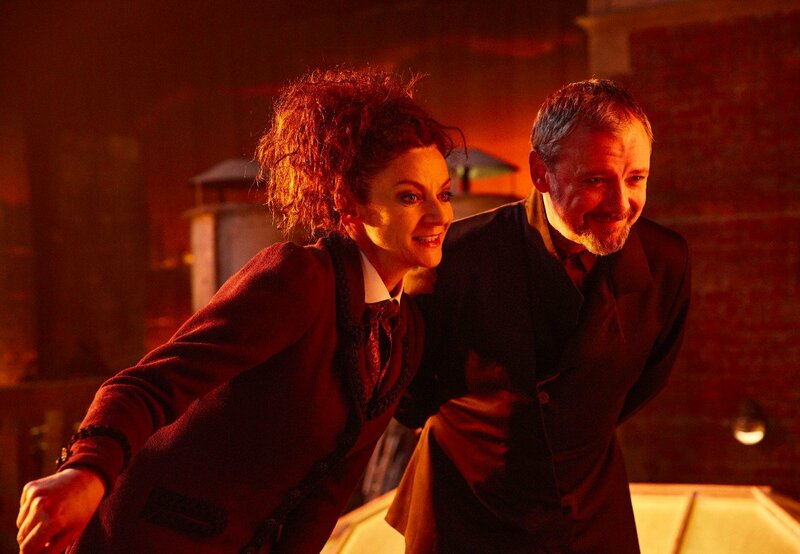 Both characters are different regenerations of the same evil Time Lord/Lady, which meant the pair got on like a house on fire. Hilariously, but also rather strangely, they also seemed to find each other attractive. 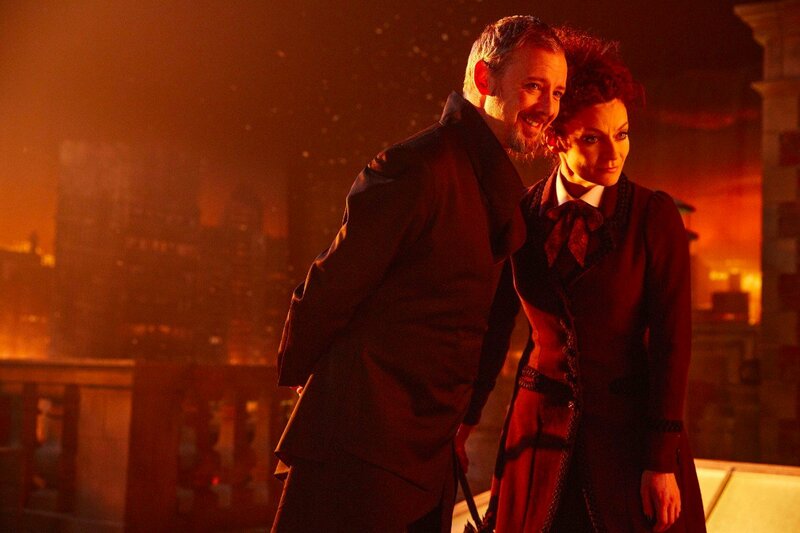 In the new video above, Simm and Gomez discuss the Master and Missy’s waltz at the beginning of the episode. If you recall, the pair indulged in a quick dance on the rooftop of the hospital, as the tied-up Doctor was forced to sit and watch nearby. Simm has some interesting thoughts on the Master’s attraction towards his future self, saying that it ties into the character’s incredible narcissistic tendencies. Gomez, meanwhile, is her usual hilarious, deadpan self, and one thing they both agree on is that Missy took the lead in the dance. The duo’s relationship wasn’t all flirting and dancing, though. 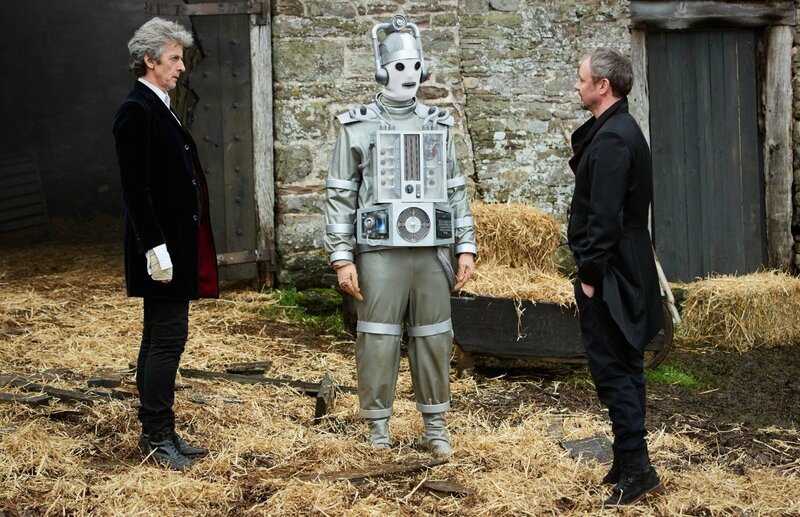 By the end of the episode, they argue over whether to side with the Doctor against the Cybermen or not. 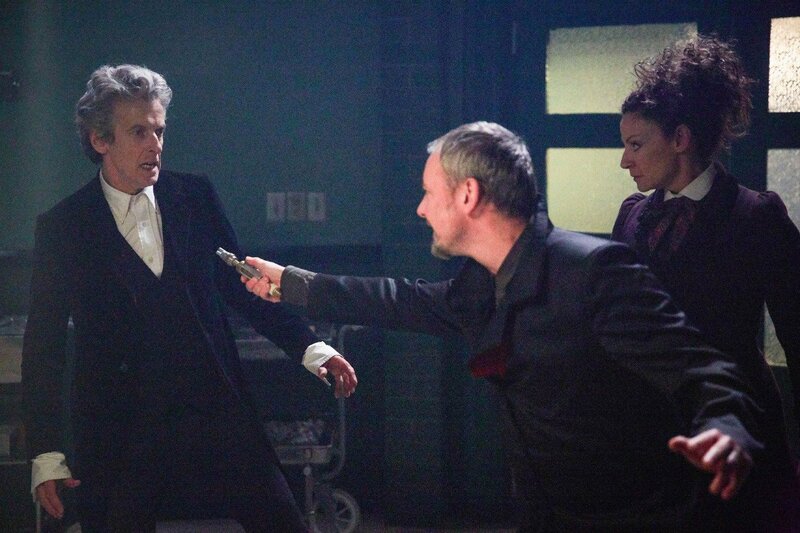 It all ends tragically when the Master and Missy kill each other, effectively committing suicide. 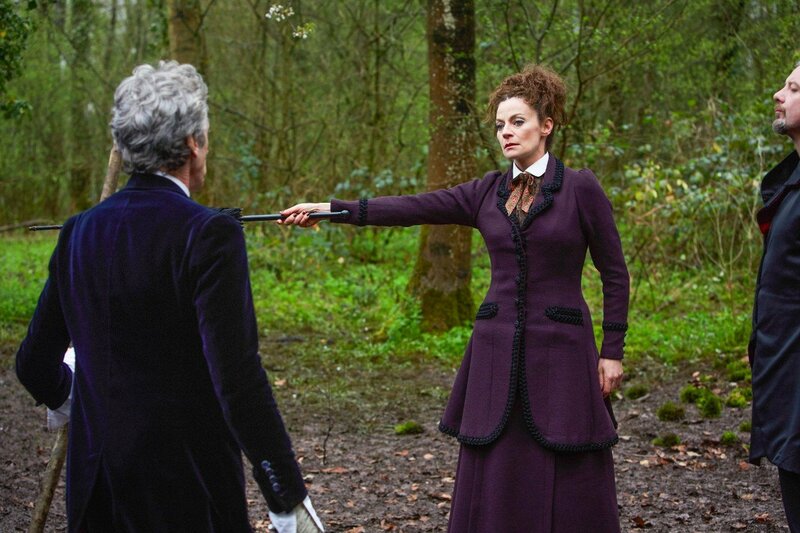 Missy’s death here marks Michelle Gomez’s exit from the show, too, as the actress has decided to leave alongside her Doctor Peter Capaldi and showrunner Steven Moffat. Fans have come to love Missy since her first appearance back in 2014. 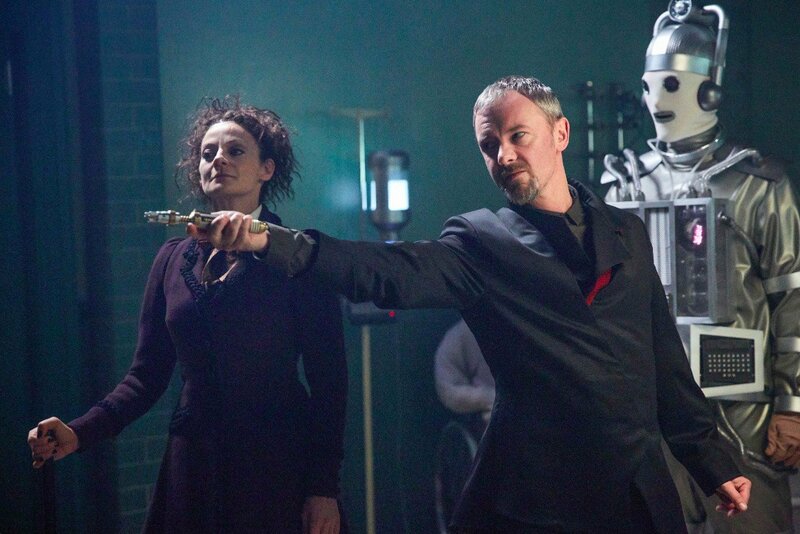 However, despite her apparent permanent death here, we have a strong suspicion the Master will be back in a new body at some point in the future. 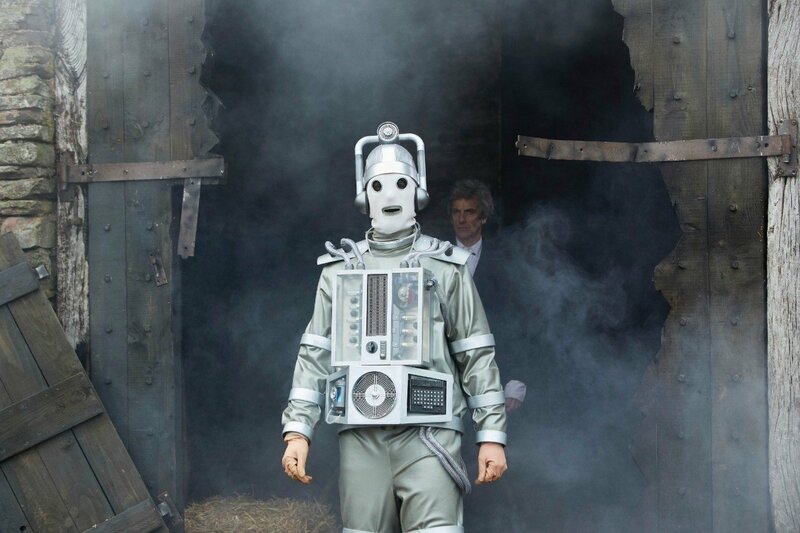 Whether incoming showrunner Chris Chibnall wants to utilize the character or not remains to be seen, but it seems likely that he will. 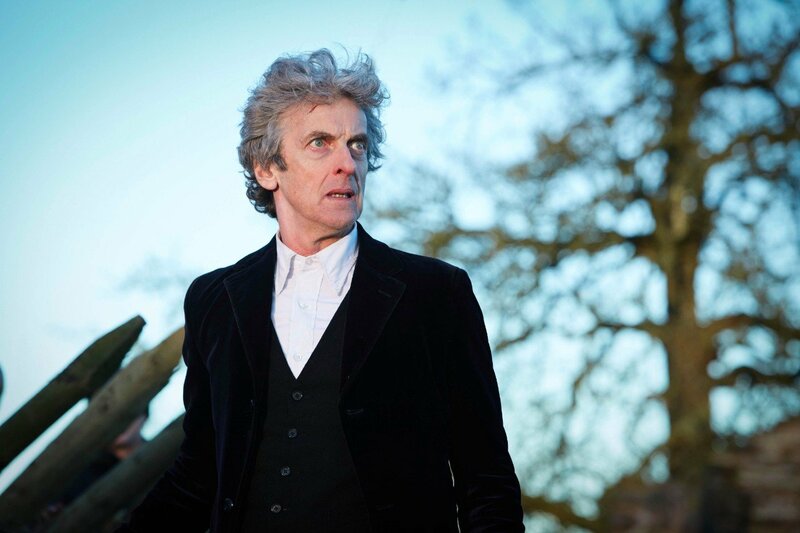 Doctor Who next returns to our screens this Christmas, when the Doctor encounters his original incarnation (as played by Harry Potter star David Bradley).